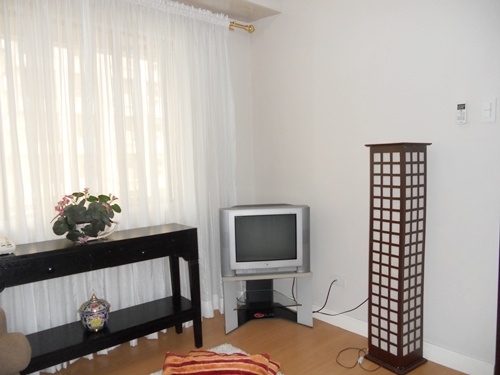 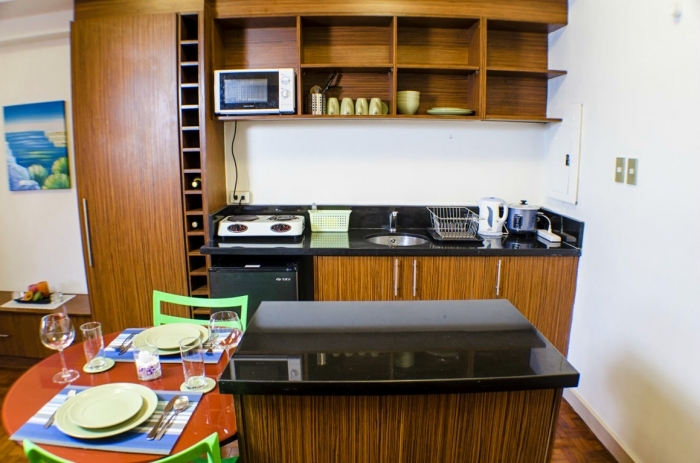 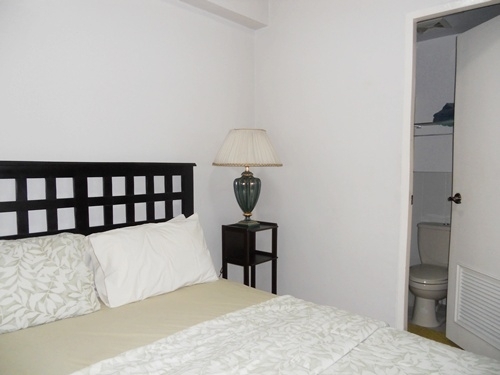 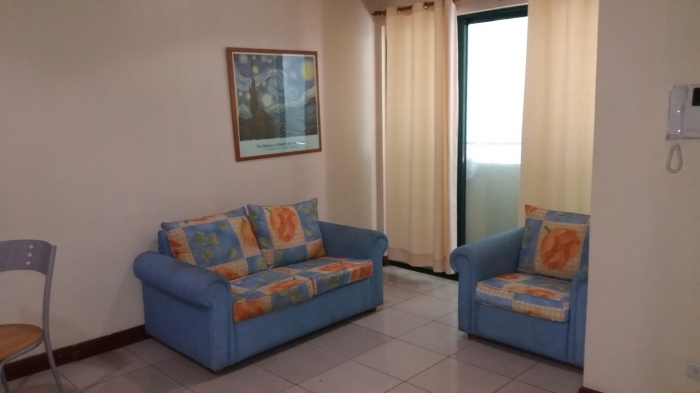 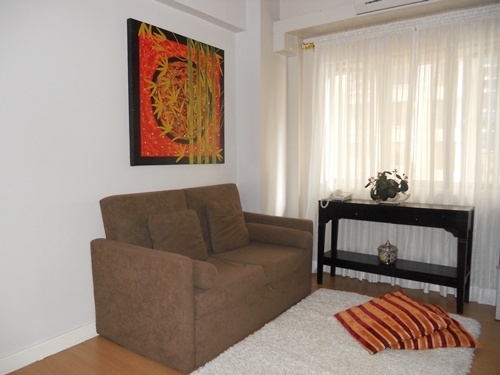 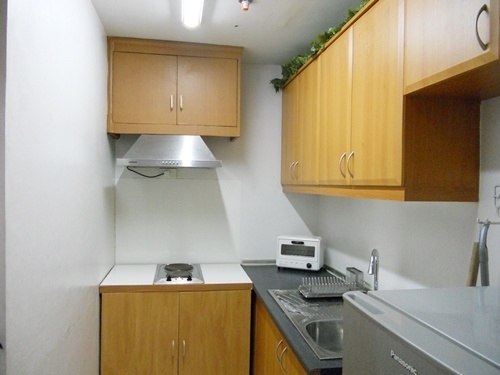 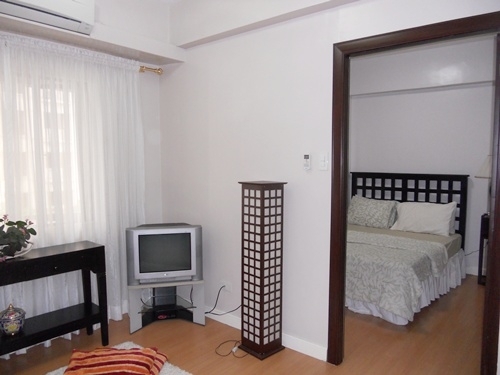 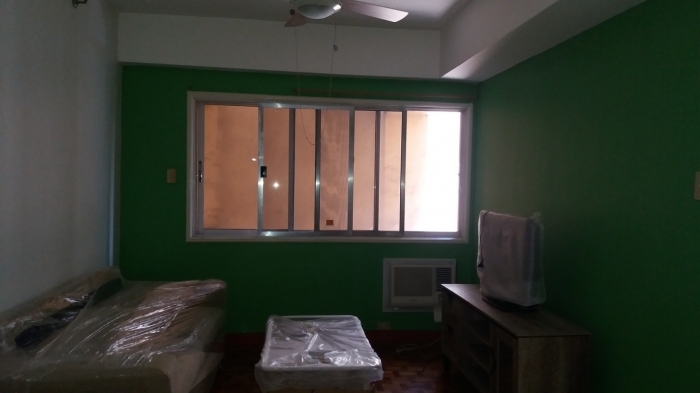 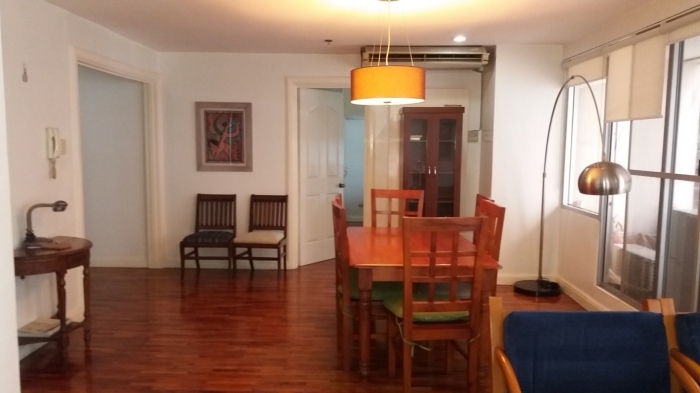 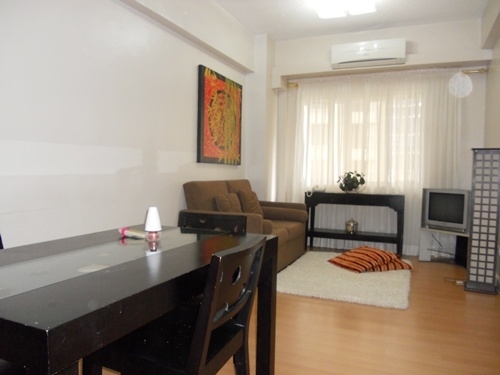 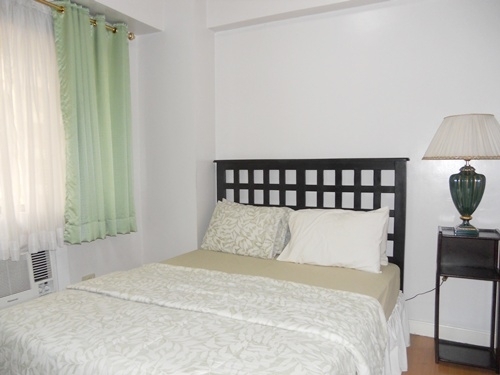 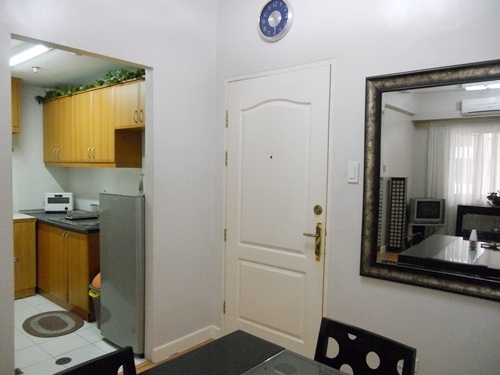 The property for rent is a one bedroom condominium unit located in Bonifacio Global City(BGC), Taguig. 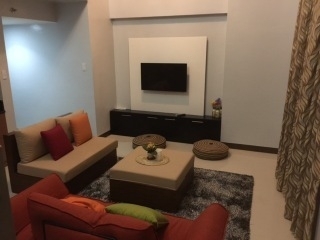 BGC is the fastest growing commercial and residential in Metro Manila. 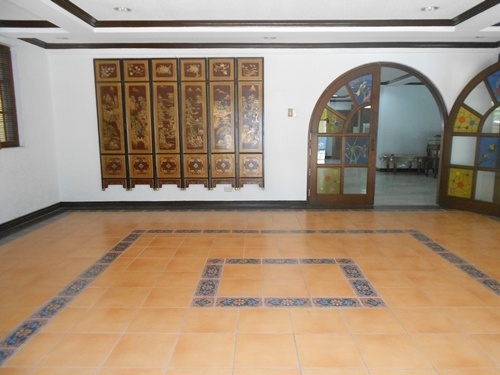 Building amenities and features includes a gated entrance main entry and walkway lined with palm trees and water features ,tennis court, lap and free-form swimming pool with in-water pool lounge,children's wading pool with water slide,changing rooms,landscaped gardens and bird bath and children's playground.